Limited edition scarlet red vinyl. With Voices is the newest recording by Dutch composer Rutger Zuydervelt under the moniker Machinefabriek. 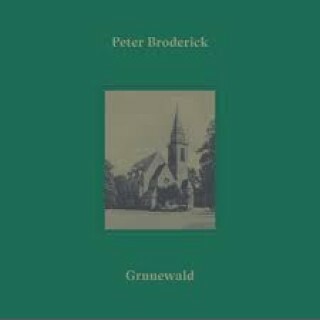 True to its title, the album’s eight pieces exhibit Zuydervelt’s use of tone generators, radios, synths, and other hi-fi curio to construct bewildering aural architecture around vocal contributions from Marissa Nadler, Peter Broderick, Richard Youngs, and others. 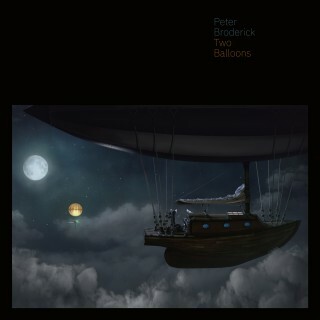 The track “III” (the tracks are simply titled with Roman numerals) slowly winds like ivy through staccato phrases spoken by Peter Broderick, whose micro-incantations skip along mechanically only to telescope into monastic grandeur at the track’s midpoint. On “VIII” Marissa Nadler leads the suite to its lullabic endpoint with overlapping wisps of harmony devoid of accompaniment concluding the album on an angelic note. Throughout much of With Voices, warm-blooded arteries seem to have grown around bits of well-designed artifice to form something warmly alien, soberly futuristic, and inherently satisfying. More than simply an album of collaborative features, With Voices is a mutating collage of modern minimalism that challenges as often as it comforts. There is an alchemical, metallurgical quality that arises from Zuydervelt’s unique way of merging humanness with abstraction, harshness with beauty, and unintelligibility with familiarity on what may be the most affecting Machinefabriek release to date.